Priyadarshini Chatterjee is the third finalist for fbb Femina Miss India 2016 contest. She earned her placement for the prestigious contest by winning the regional contest of Miss India i.e. 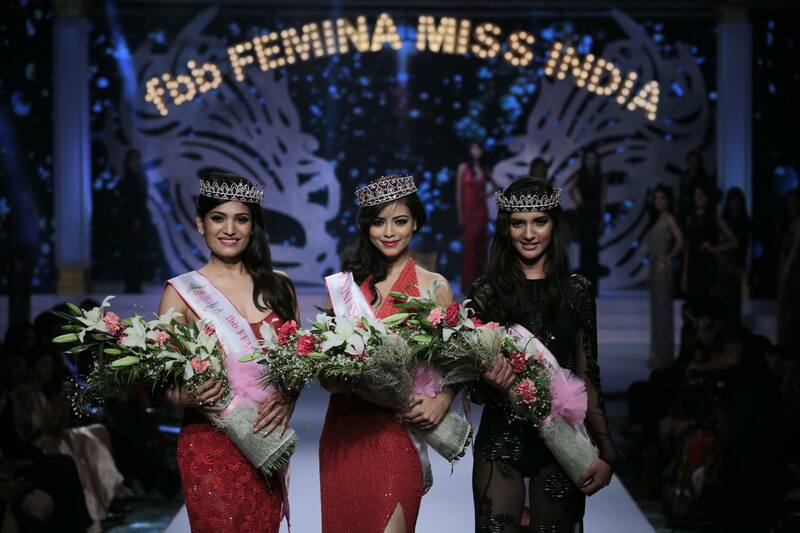 fbb Femina Miss India Delhi 2016. Former beauty queen and Bollywood actress Esha Gupta crowned Priyadarshini as the winner of Miss India Delhi 2016 in a grand finale held at The Leela Ambience Convention Hotel Delhi. 1st runner up was Natasha Singh and 2nd runner up was Rinki Ghildiyal. The other five finalists were Akshita Yadav and Niharika Anand. Besides earning a spot in Miss India contest, the winner Priyadarshini received a gift voucher worth Rs 50,000 and the first and second runner ups receive a gift voucher worth Rs 25,000 each from fbb – fashion at Big Bazaar. The two runners up will be invited for the final audition to be held in Mumbai later. The grand ceremony started with the finalists introducing themselves in a Cocktail dresses by designer Mandira Wirk, walked the ramp in beautiful evening gowns designed by Namrata Joshipura and also walked in special collection by fbb, the Title partner for the pageant. Priyadarshini is a student of Hindu College, Delhi University who is also a freelance model. She comes from Guwahati, Assam. Her interests include dancing, theatre, travelling, trekking and her favourite quote is “Ask, Believe, Receive” by Rhonda Byrne who talks about the law of attraction. Madhu Sapre – Miss India 1992: She made Miss India contest more relevant.